Home India Train 18 Fares Reduced; Are Flights Cheaper? 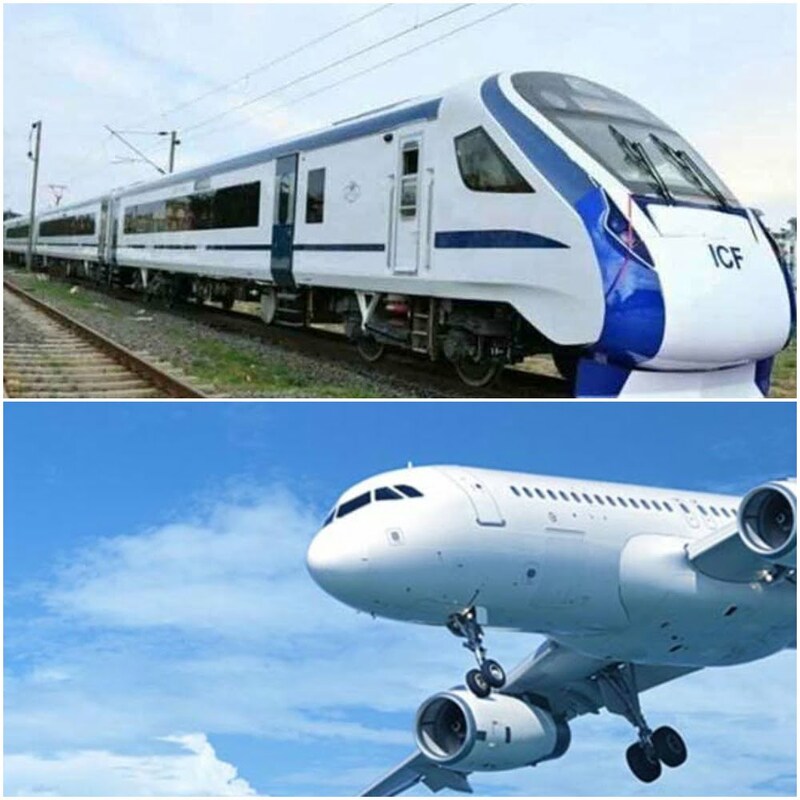 Train 18 Fares Reduced; Are Flights Cheaper? New Delhi: A day after announcing the fares of New Delhi – Varanasi Vande Bharat Express, the Indian Railways on Tuesday decided to reduce the proposed ticket prices of the fastest train in the country. An AC chair car ticket for a Delhi-Varanasi trip will now cost Rs 1760 instead of Rs 1850, and the executive class fare will be Rs 3310 down from Rs 3520. Similarly, the return journey ticket prices have been reduced to Rs 1700 and Rs 3260 for chair car and executive classes respectively. The fares include catering charges. This makes the fare to be 1.4 times of Shatabdi’s, down from 1.5 times earlier. The executive class fare is now 1.3 times that of first class AC fares of premium trains. The train journey in this semi-high speed train will take around eight hours. 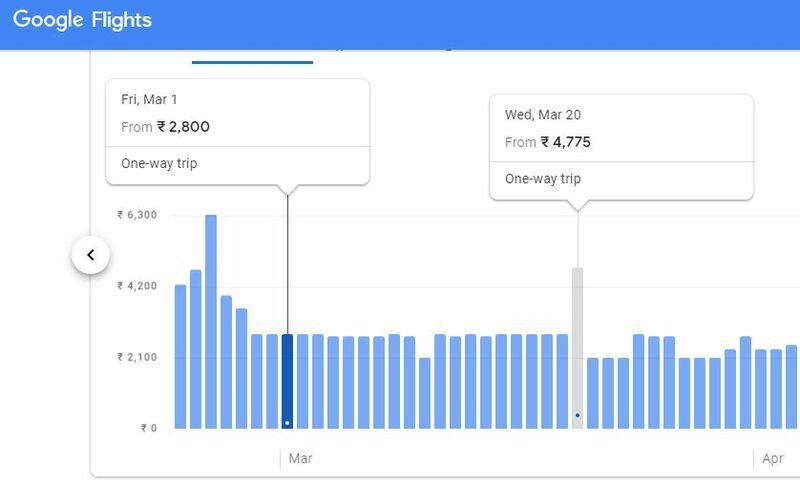 Interestingly, the air ticket fares between New Delhi and Varanasi for the month of March is Rs 2800 on most days. The lowest price in March is Rs 2100. A flight takes around 1.5 hours. The semi-high speed train will be inaugurated by Prime Minister Narendra Modi on February 15.